What's happening right now in Year 5? This unit will run for 6 weeks, from the 19th of August until the 2nd of October 2014. 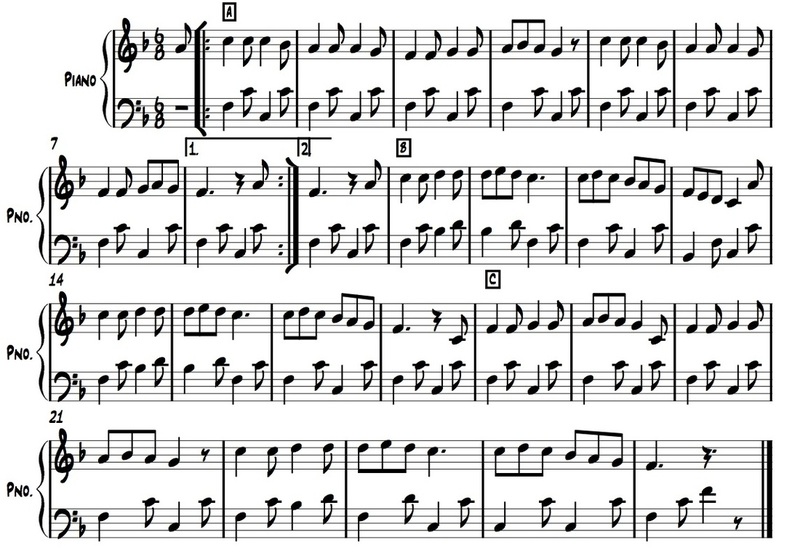 Structure, rhythm, harmony, and timbre. See the photo gallery to see what your child has been learning in the music classroom. 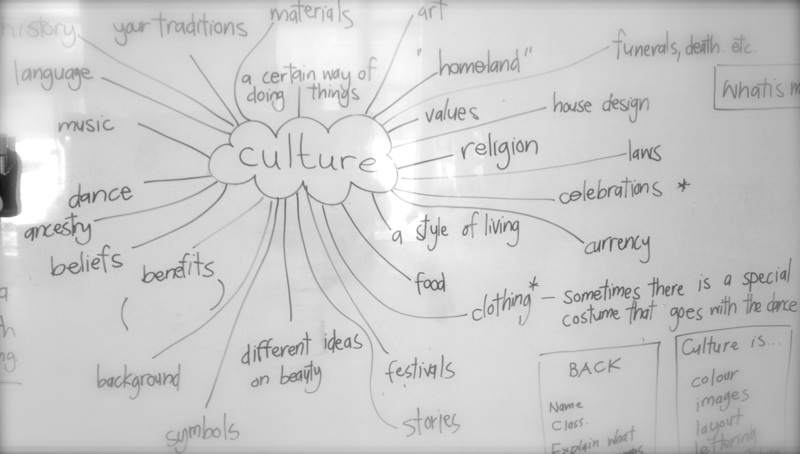 Each class brainstormed together and discussed the the question, "What is culture?" We all learnt a traditional Dutch children's song and dance called Boanopstekker. In groups we chose one culture to find out about. We learnt about customs, music, dance, and celebrations from different countries from Latin America. This is a documentary about Mexican Folk Music. "People communicate in various ways across cultures, places, and times through the Arts." "Media influences how we think, and the choices we make." UNIT TWO : How we Express ourselves. The first part of this unit will run for 8 weeks. 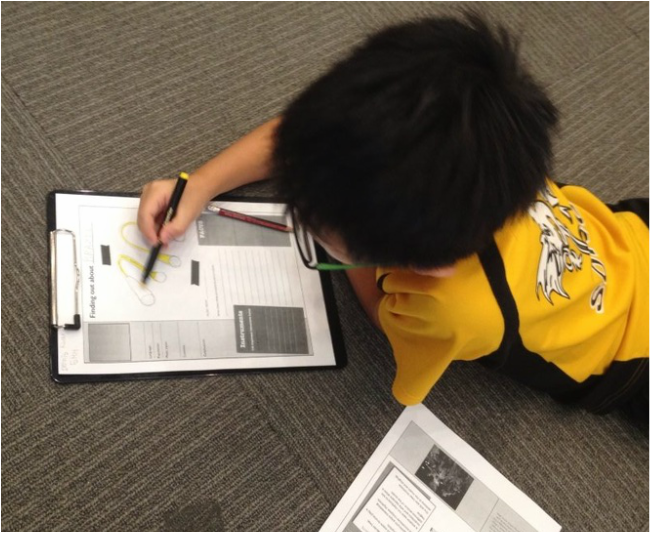 Take a look at the photo gallery to see what your child has been learning in the music classroom. This unit will run for 8 weeks, from the 7th of December until the 13th of February. In music we are collaborating with the classroom inquiry that is taking place. After our performances we will reflect on our music making. There is a copy of our reflection sheet below. We will put our reflections into our portfolio to show our learning in music. "Exploration leads to discovery and develops new understandings"
After our performance of the Cat and Mouse Song we reflected on our music making. There is a copy of our reflection sheet below. We will put our reflections into our portfolio to show our learning in music. "Creating music as an ensemble involves individual roles and responsibilities." This unit will run for weeks, from the 25th of February until the 8th of May.